All India Anna Dravida Munnetra Kazagham (AIADMK) leader T.T.V. 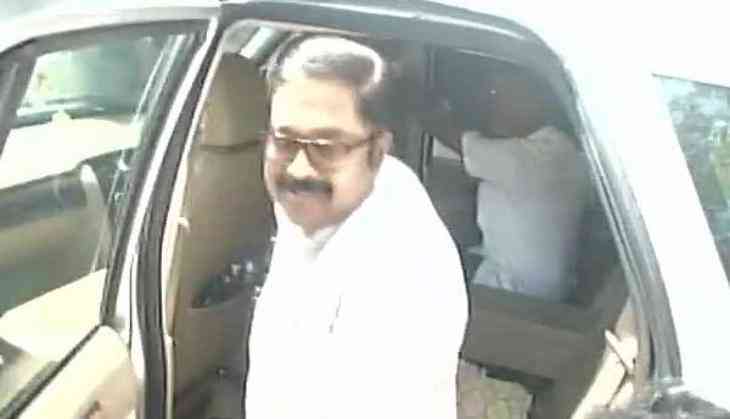 Dinakaran, after appearing before the Metropolitan Magistrate Court here in the Foreign Exchange Regulation Act (FERA) case, said on Tuesday he believes he will get justice as he has strong belief in law. "I have a strong belief in law. I believe I will get justice and will be proven innocent," Dinakaran said.